We firmly believe your home is your castle and you deserve to feel comfortable and most importantly safe at home. Your Vancouver home is very valuable. It’s where you raise your children, entertain your friends, family, neighbors, work from home, relax at night and weekend. At WireChief Electric Ltd we provide a full range of residential electrical services for homes and businesses. Our team of experienced, friendly electricians is ready to serve you. We offer a huge range of electrical services that help you feel comfortable at home & increase your property value. 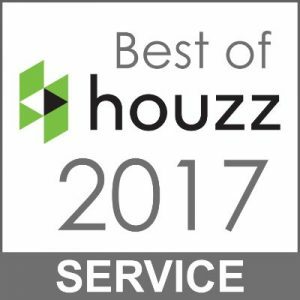 From energy-efficient upgrades to complete home renovation. 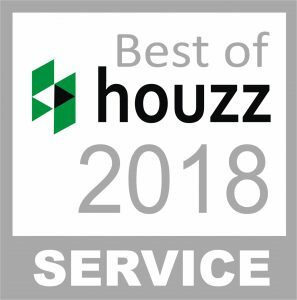 We are here to help, whether you’re in need of a small repair, a complete home renovation or build a new custom home, we have the skills, experience & the collaborative attitude to make your home renovation a huge success. 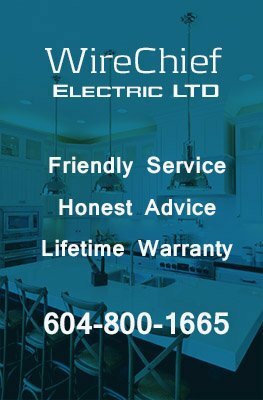 We provide electrical services in Metro Vancouver, BC Canada, including North Vancouver, West Vancouver, Burnaby, New Westminster, Coquitlam, Port Coquitlam, Port Moody, Surrey, Richmond.